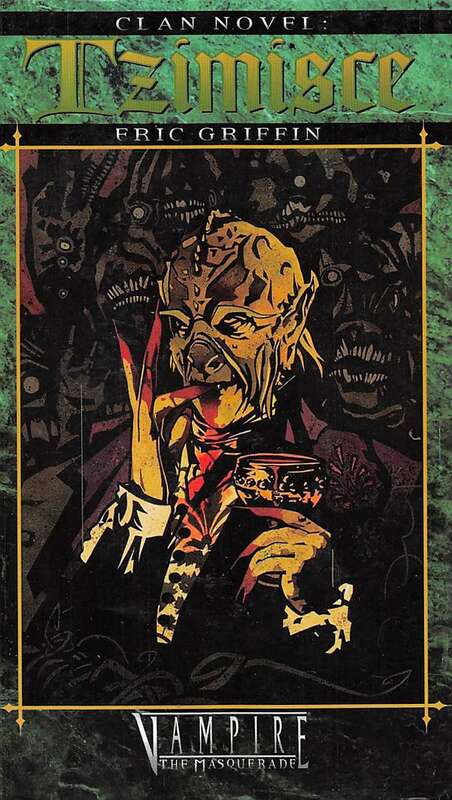 For hundreds of years Camarilla vampires have preserved the Masquerade - an intricate dance of deception, misdirection and manipulation that conceals their nocturnal predations from mortal eyes. Now, the Sabbat are about to crash their party. The Clan Novel series takes a sinister turn as the dread Tzimisce emerge from their macabre dungeons and labratories to take a decidedly unhealthy interest in events. Amid the rising mightmare, charismatic Sascha Vykos - an Old World monster with a New World agenda - brings both scourge and velvet glove to rally teh fractious Sabbat forces. A great reckoning awaits the complacent Camarilla - if only Vykos can preserve the volatile alliance and keep the Sabbat serpent from devouring its own tail. This series is a monumental, 13-novel exploration of the forbidden world of the Kindred. What began in Clan Novel: Toreador continues here, and its ending will determine the fate of every human - and inhuman - being in the world. This title was added to our catalog on May 26, 2009.